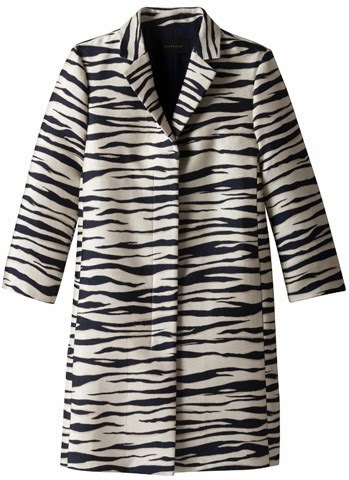 I love how this zebra print topper can energize an everyday outfit and turn heads. I'd layer it under a winter coat now (for a little wild pop!) and pair it with jeans come spring. Check out the Keegan on solesociety.com from a similar shoe for less! Love the zebra print - and the pop of orange/red.